High-quality IEC Extension for the Stage, the Studio and Home Use! 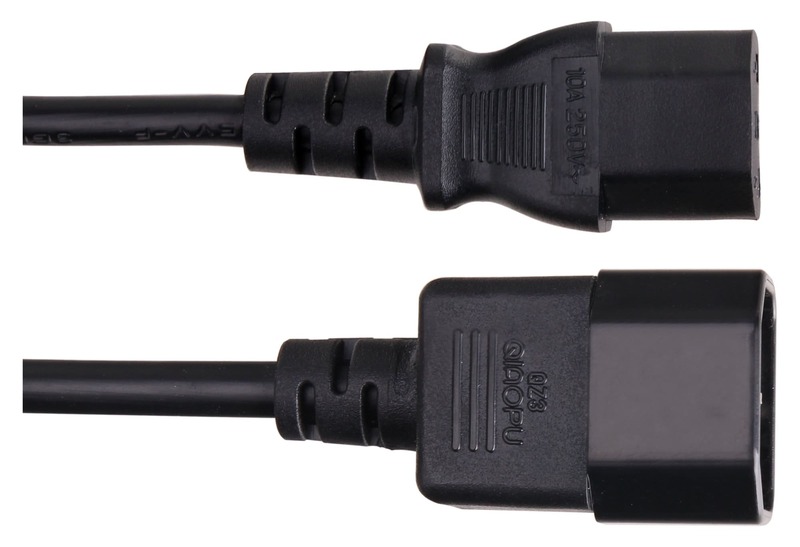 The Pronomic IECIEC-1 Cable Extension is an ideal solution when a light effect, amp or computer doesn't have a long enough cable to reach the outlet. In addition, the cable is also suitable for looping, e.g. 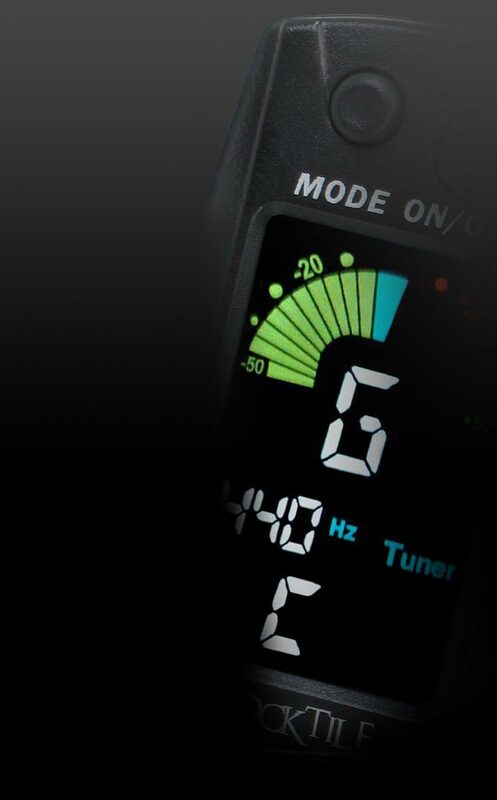 for lighting effects which have to be connected in a series via IEC input and output. 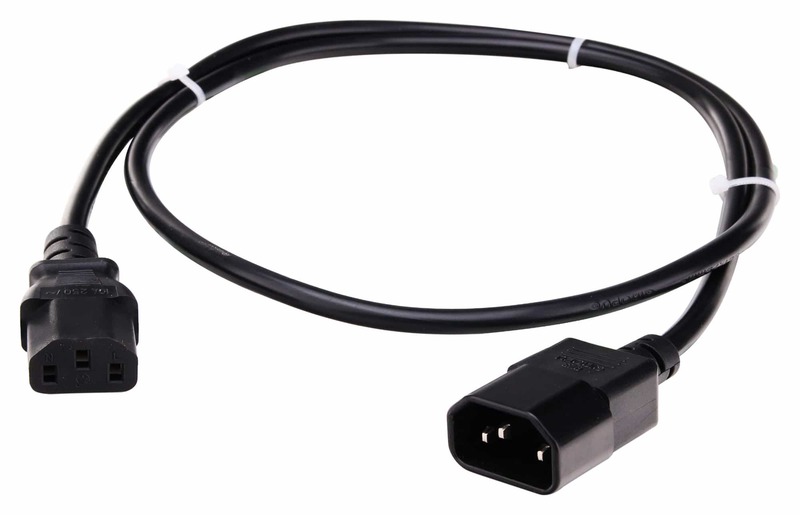 Any commercial power cable can be extended comfortably by simply plugging it into this extension. The cables are designed with flexibility in mind and are therefore ideal for all your stage equipment (allowing you to mount on a truss, for example).